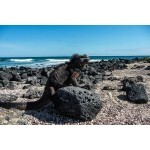 Undoubtedly the most attractive destination both in Ecuador and on our list of locations. 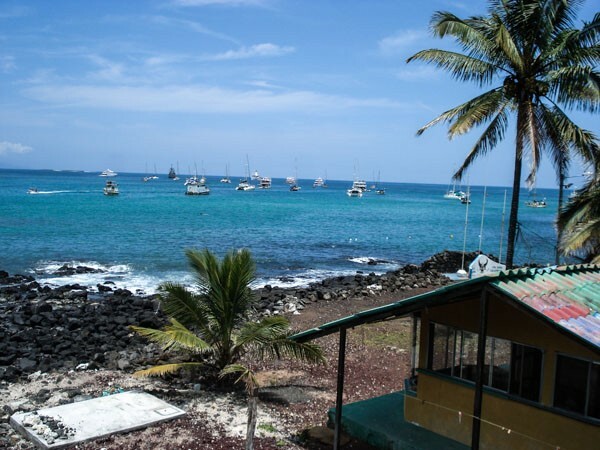 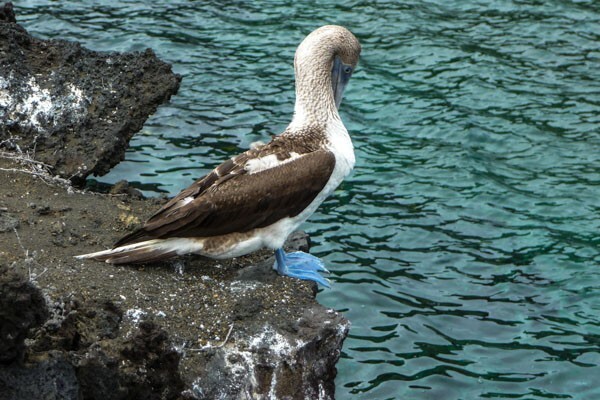 The Galápagos, also known as the Enchanted Isles, lie in the Pacific Ocean, right on the Equator, around 1,000 kilometres west of continental Ecuador. 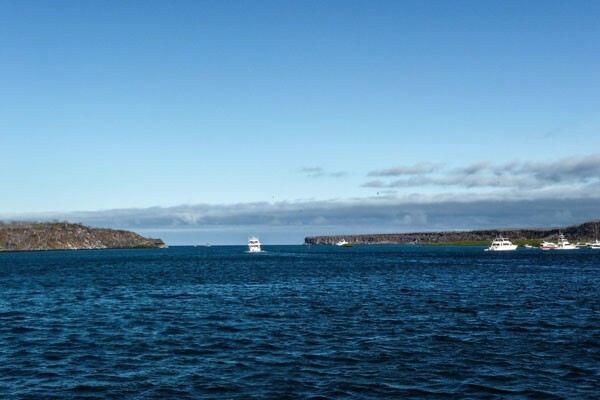 Thanks to their unique biodiversity and a great variety of endemic fauna, the Galápagos may just be the most extraordinary islands on Earth. 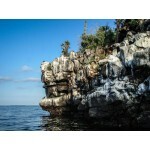 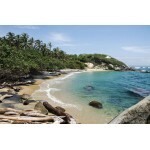 It is a true natural paradise, one of the last in the world. 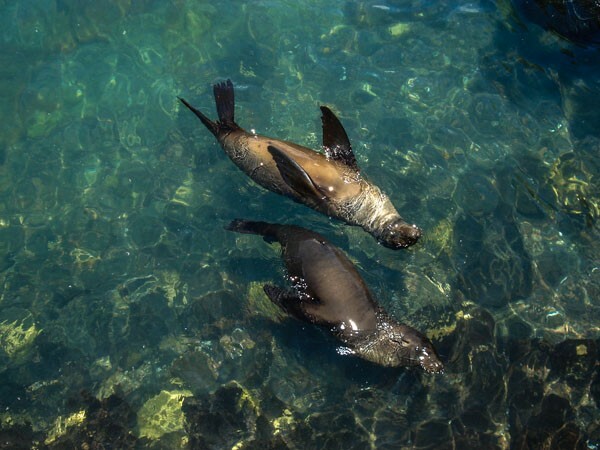 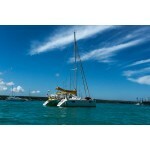 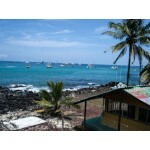 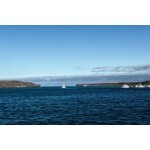 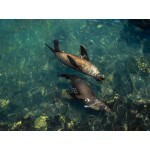 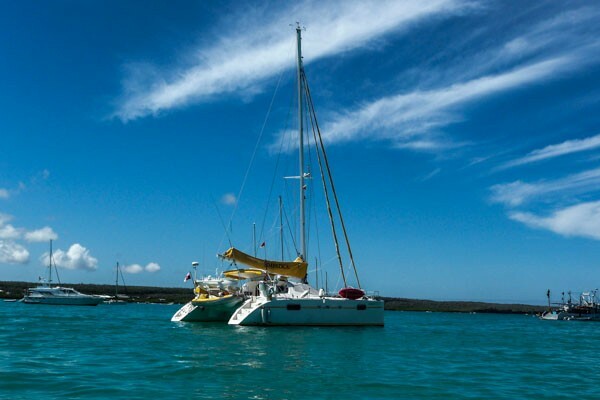 The Galápagos Marine Reserve was listed as a UNESCO World Heritage Site in 2001. 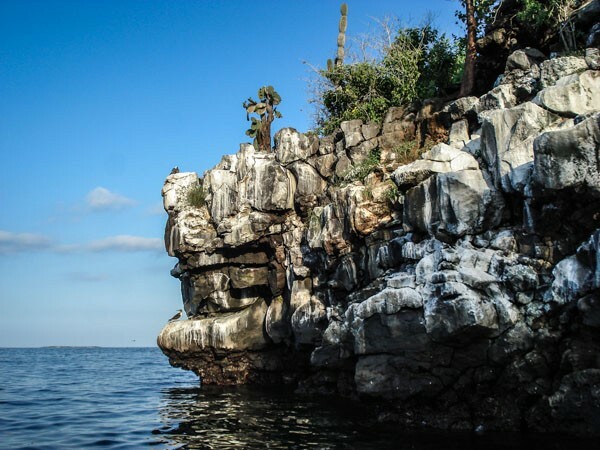 The total area covers 133,000 square kilometres and thanks to the varied marine life, it is rightfully considered to be one of the top diving destinations in the world. 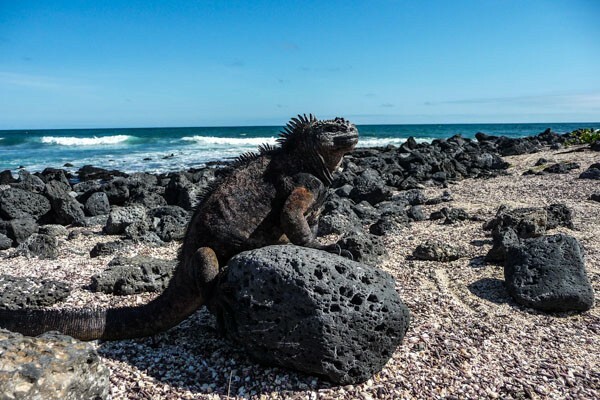 This incredible place on Earth consists of 19 larger and more than 40 smaller islands with white beaches, dark cliffs, lava formations, unique landscape and crystal clear sea, all full of exotic animal and plant life. 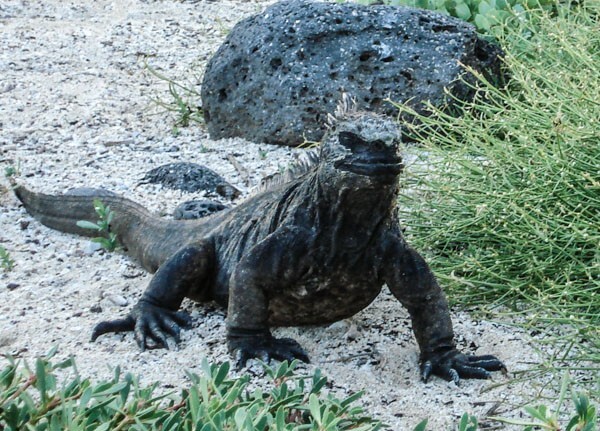 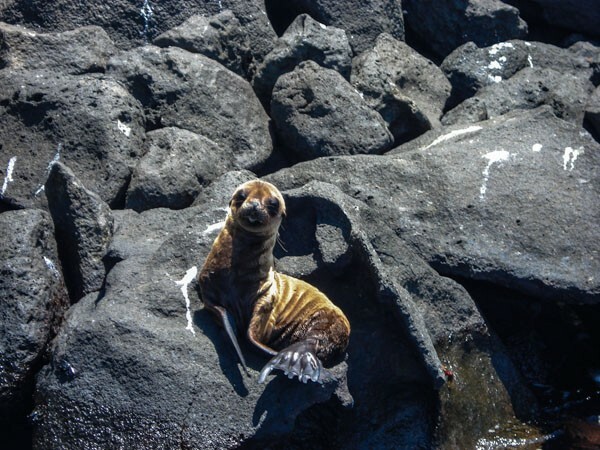 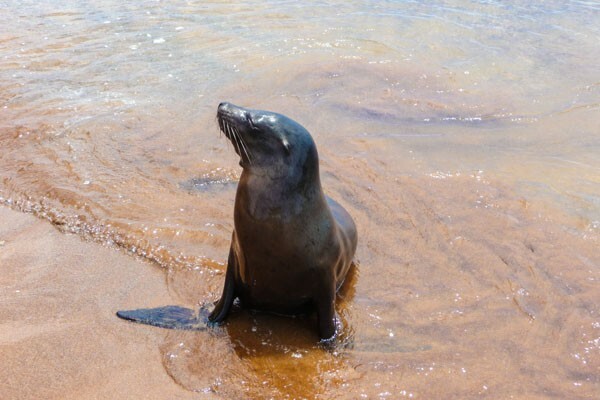 One of the most exhilarating experiences on Galápagos is watching the endemic animals, many of which have no natural fear of humans and can be approached almost close enough to touch. 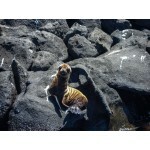 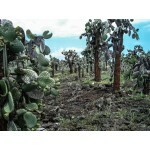 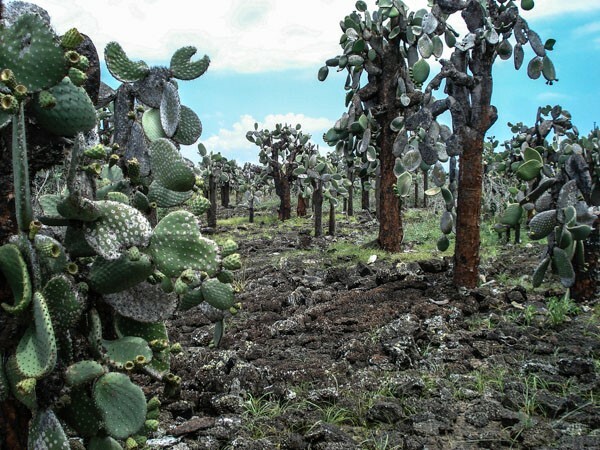 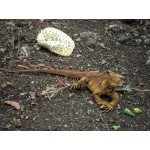 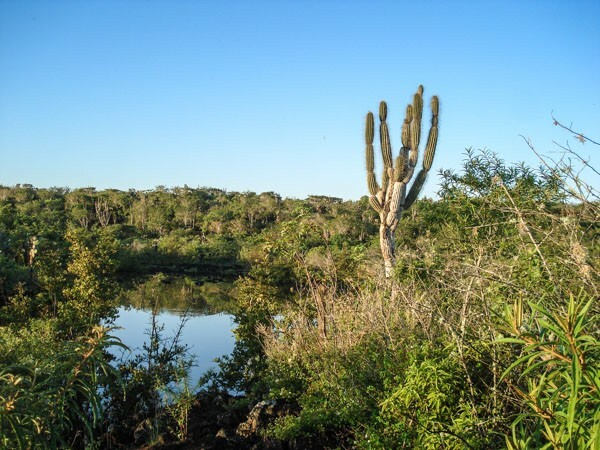 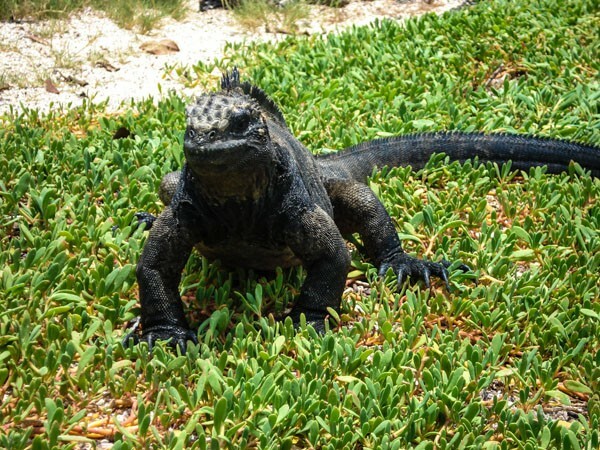 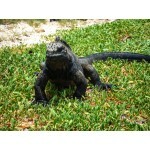 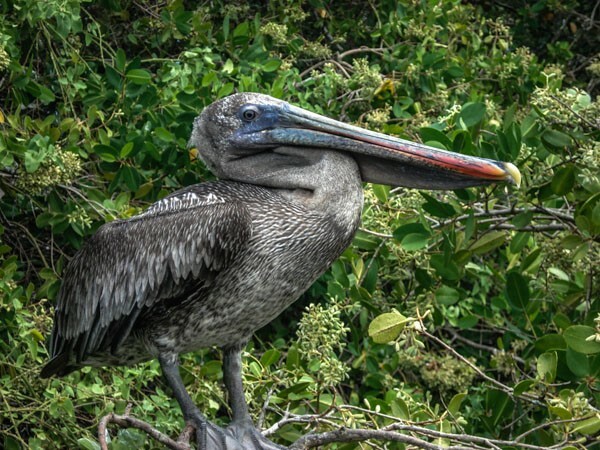 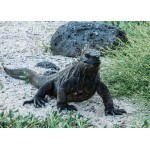 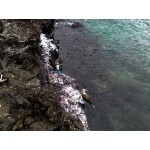 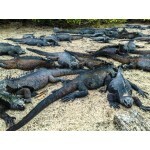 The Galápagos boast a surprisingly high number of endemic species. 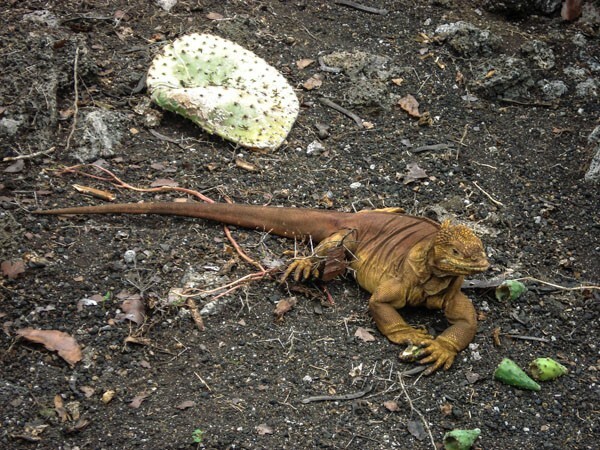 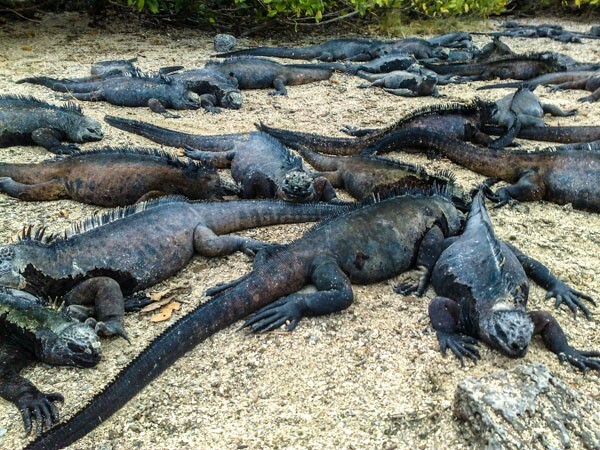 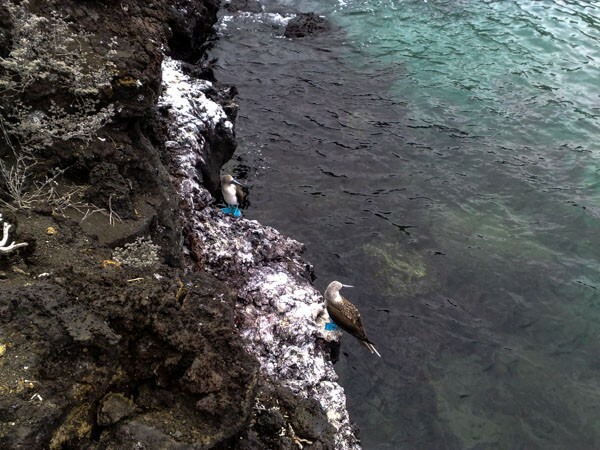 Among others, there are the Galápagos giant tortoises, Darwin's finches, flightless cormorants, marine iguanas, blue-footed boobies, the Galápagos sharks and various insect species. 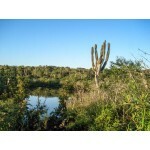 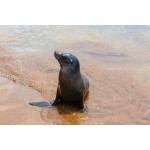 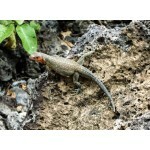 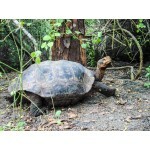 Many endemic species can be found only on one single island (for example on the Española, the Isabela, the Genovesa). 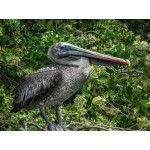 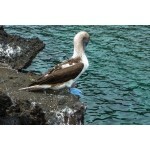 Among the native species are the frigate birds, albatrosses, hammerhead sharks, rays and skates, or giant green turtles. 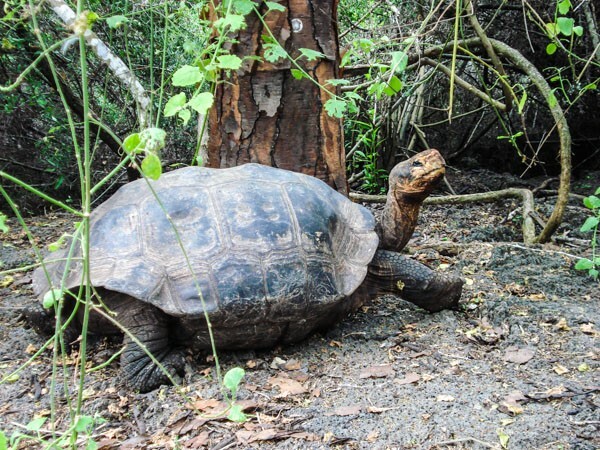 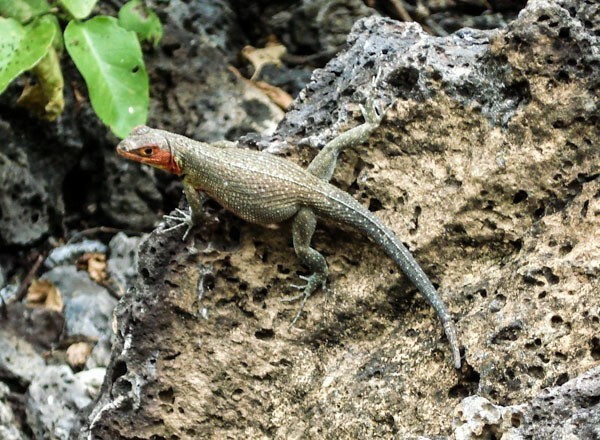 There are also 23 species of terrestrial reptiles: 3 iguana species, 7 lava lizard species, 9 gecko species, 3 snake species a 1 species of elephant tortoise (which evolved over the course of several millennia into 14 distinct sub-species, found on different islands). 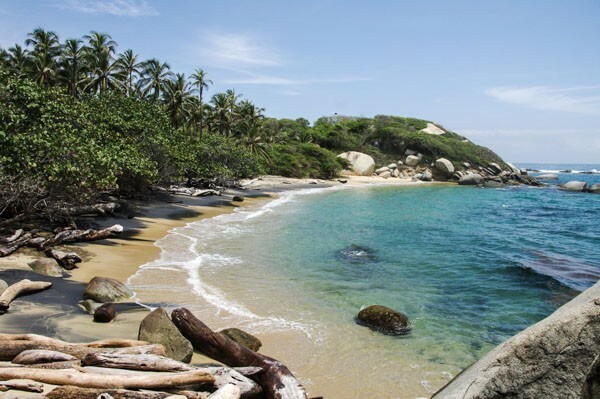 In case you are interested in more details, please do not hesitate to contact us and we will provide more information on this fantastic destination.